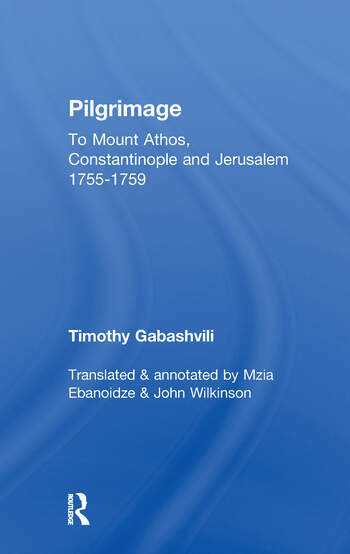 A remarkable record of a pilgrimage through Turkey, Greece and the Levant. The Introduction examines the historical background to his travels and life, which ended in poverty and exile. Also included are a historically annotated gazetteer and extensive bibliography.